SICME, Industrial Society for Mechanical and Electric Manufacturing, was established in 1955 on the wave of the economic boom which was affecting Turin and the whole of Italy after the Second World War. 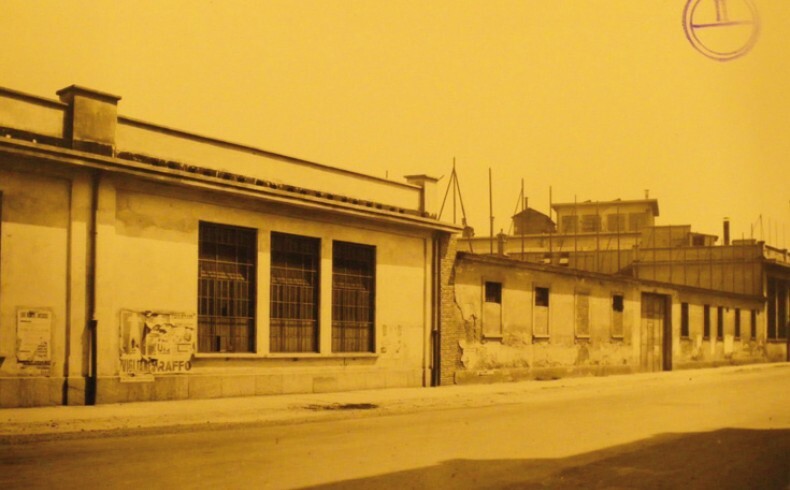 The company, specialized in construction of enamelling machines for copper wire, in 1965 moved to via Cigna 114, in a typically industrial neighbourhood, having purchased the plant designed by engineer Aldo Marini in 1955 and owned by INCET, National Electric Wire Industry in Turin. The manufacturing facility is set near FIAT Grandi Motori and in front of SIMA, Metallurgic Industry and Steel Division, also depending on FIAT, and the Docks Dora, a compound of railway warehouses and goods depot. The location in via Cigna 114 was crucial for communication: it connects the city centre with Barriera di Milano and is set along the railway which runs from Porta Susa station to Milan. The company is owned by the Accati family and Primo Levi worked there as a chemist until 1966, when he became general manager of SIVA, another company of the corporation, which produced paint, enamel and the like. 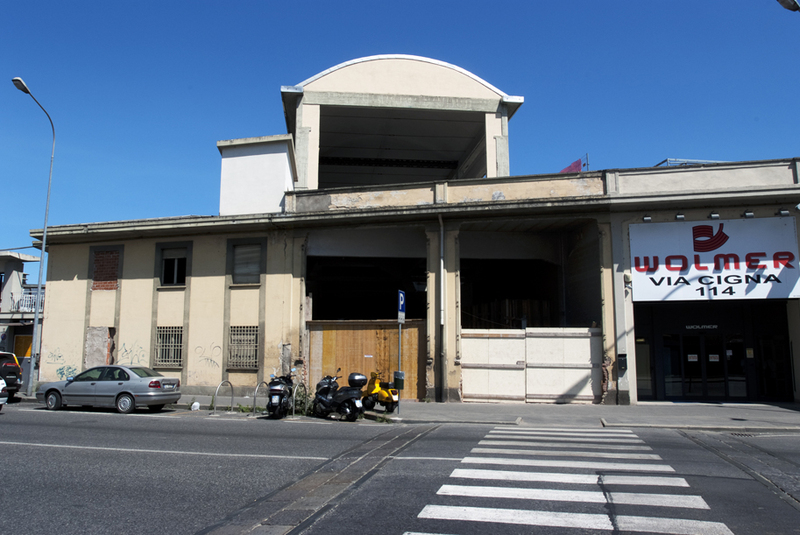 By 1968 the factory premises were considerably extended, in order to adapt that facility to ever growing impulse of domestic and international markets where the company was leading the field. 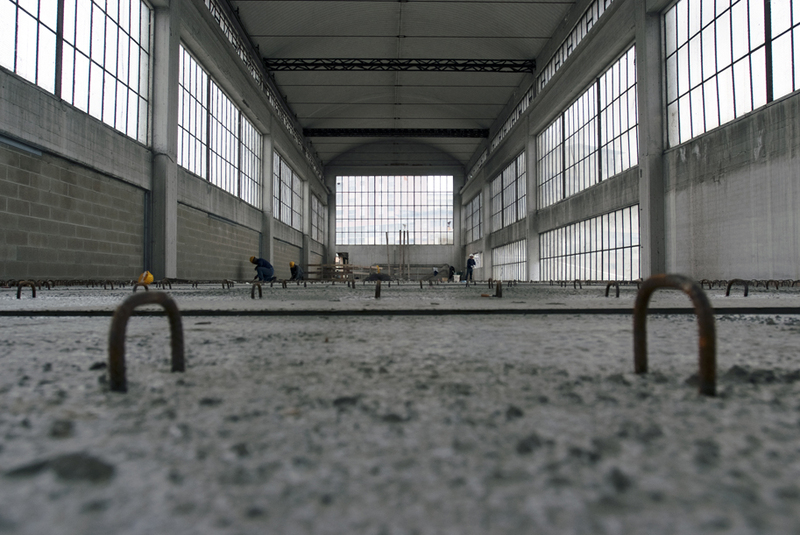 A vast aisle with impressive windows at its ends was built, and it soon became a prominent feature of the manufacturing facility. 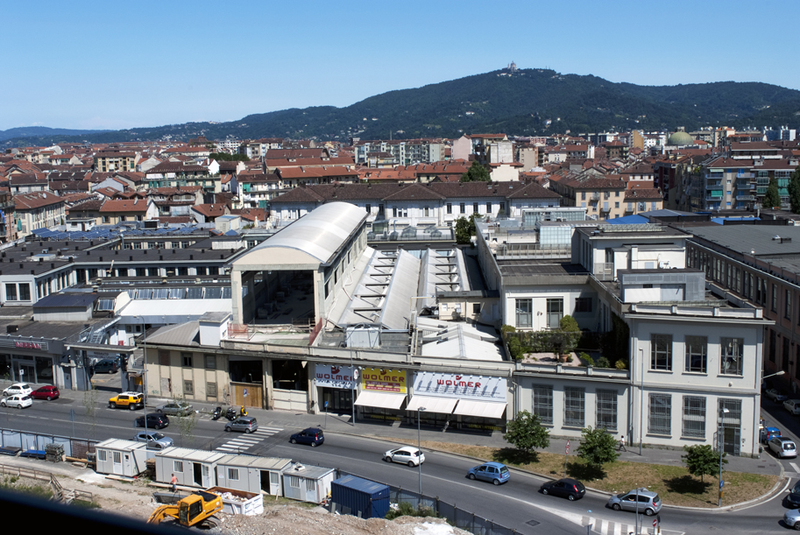 The production of the engineering company proceeded for four decades, until the threshold of the era of globalization, becoming with full rights part of the industrial history of Turin. At the beginning of the new millennium, following the tragical fate which many medium-large companies were meeting, SICME experienced an unprecedented crisis: financial difficulties grew and the possibility of a relocation was being hinted at, when in early November 2004 a petition in bankruptcy was officially filed. 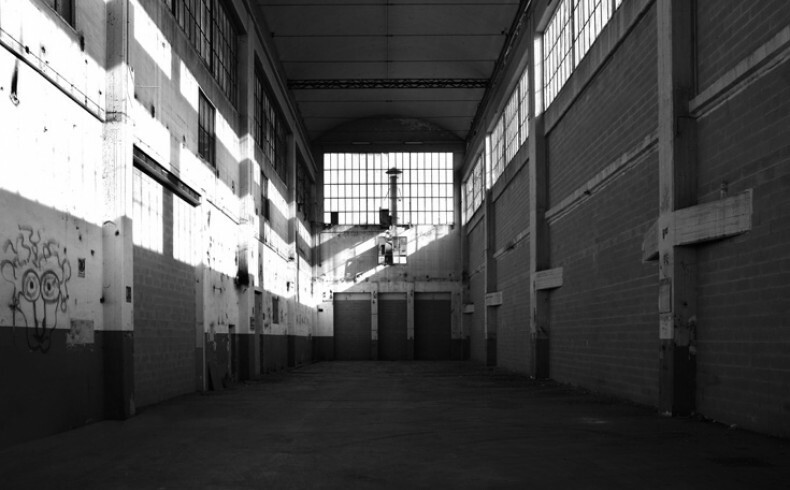 Then many attempts at mediation were made by the main trade unions, but it was too late: the Turin court sanctioned a reserve price of 1,650,000 euros for taking over the firm and for the 115 workers of the factory began an ordeal of struggle, occupation of the plant and protest (including demonstrations with chaining to the gates) inevitably followed by police evacuation. Unexpectedly, a former employee from Druento – a real self-made man who had left SICME in the Seventies to establish a competing company – won the auction and absorbed the firm paying 2,650,000 euros, his former co-workers waiting eagerly. Then the machinery was transferred to the new Druento base, present SICME-Italia Impianti formed by merging the two former competing companies, while the old plant in via Cigna was sold to a building firm. 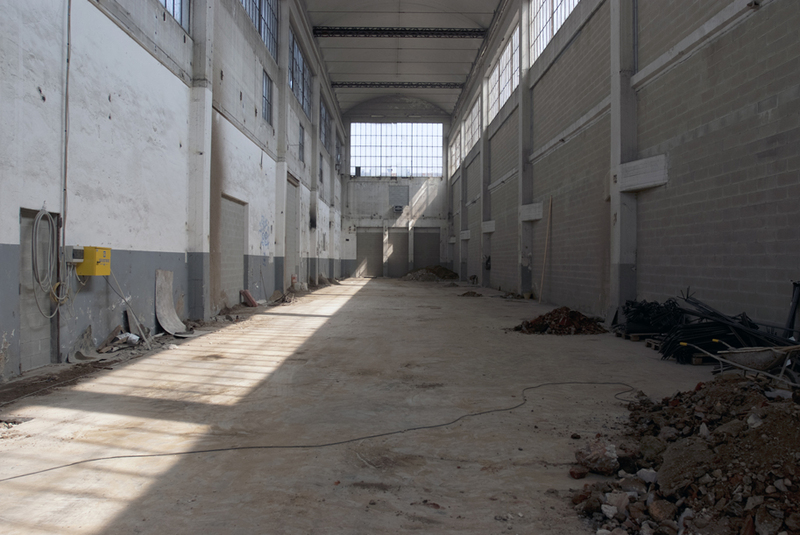 As it happened to other abandoned manufacturing facilities in the city, from previously mentioned Docks Dora to Officine Grandi Riparazioni (OGR), also former SICME is becoming a cultural venue, housing in this case the Museo Ettore Fico.